Cacchioli Photography is proud and excited to have been selected to represent our region again in the prestigious Xperience Portrait Awards. 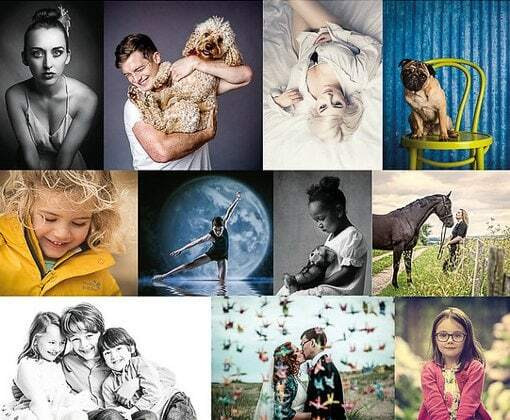 The awards which run from 1st October 2018 to 26th September 2019, will feature some of the best professional photographers in the UK, who will submit their favourite portrait from their clients’ sessions. The client of the winning entry will receive a prize of £500 worth of wall art of their winning photograph. It’s a fantastic opportunity for a family from our local area to receive a stunning prize. The judging panel will meet in November 2019 to select the winner. The Xperience Awards are the brainchild of The Photographer Academy’s director, Mark Cleghorn. Interested participants may book a portrait session with an opportunity to purchase from a stunning collection of framed prints and wall art. Entry to the competition is complimentary to all Cacchioli Photography clients and all the participating individuals or families will receive a complimentary mobile app (Apple iOS, Windows Phone and Android compatible) featuring their entry photograph. Here at Cacchioli Photography, we have enthusiastically embraced mobile app technology because it is a cutting-edge way of allowing our clients to share their prized portraits with their friends and family. Those wishing to take part in the Xperience Awards can contact Cacchioli Photography on 01604 806222 or via the contact form below.